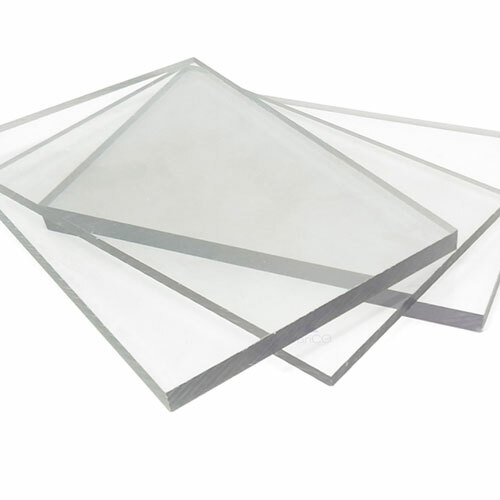 Our flat solid polycarbonate sheets are an excellent alternative to glass and suitable for a wide range of applications. Solid polycarbonate is 200 times stronger than glass but with only half the weight. Our sheets can be cut to your required size at no extra cost - please contact us if you need sheets cut to a specific size. It is virtually unbreakable and has a very good light transmission of up to 90%. It also achieves a class 1 fire rating (BS476/7). 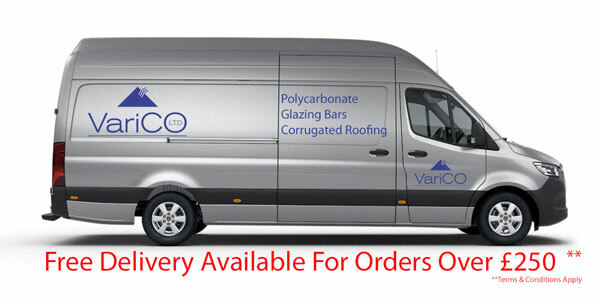 We can deliver our solid polycarbonate sheet nationally with a single low delivery cost.